Everyone knows that social media is always changing. Updating apps, learning to navigate a newsfeed and tracking statistics can seem like a full time job. It is important to stay on top of brand trends in social media to get the best results from your social media strategy. 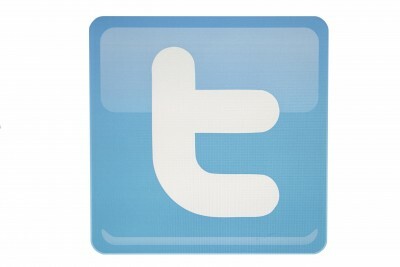 One of the most recent social media outlets to update is Twitter. A visually different profile page. Your profile and cover photo are now larger. You can now showcase your favorite tweets at the top of your profile. Making sure your business is on top of brand trends will ensure your consumers know that you know what you are doing and understand the importance of online marketing. Understanding how to best leverage your brand on each new update is important, especially become using an outdated version looks unprofessional. How Can You Optimize Your Brand Using Twitter’s New Updates? Take advantage of the visual effects by uploading a noticeable profile and cover photo. Help your best tweets gain the most reach by putting them at the top of your profile. Use Twitter’s suggested followers to make more connections with consumers and your industry. Your favorites are now prominent on your profile, so be sure to “favorite” tweets that promote your brand message and are relevent to your audience. Social media is always evolving and keeping track of brand trends can seem challenging. With Susan J. Campbell Copywriting Solution’s social media management, we take the guesswork out of your brand strategy and do the work for you. To learn more, contact the team today. This entry was posted in Brand and tagged brand trend, branding, company brand, Susan J. Campbell Copywriting Solutions, Twitter. Bookmark the permalink.